California is a very diverse and exciting state, and there is always something to see and do. Whether you’re interested in museums, the outdoors, family fun, or just some adventure, the Golden State is for you. While on your trip, make sure to stop at these top attractions. 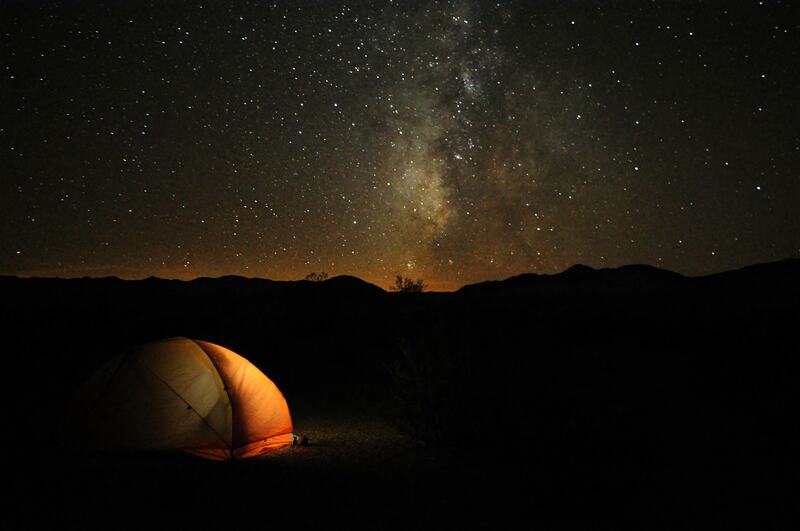 Nestled in between eastern California and Nevada is Death Valley. You can explore the gorgeous Titus Canyon, colorful desert rocks, and sand dunes or wander around the nearby eerie ghost town of Rhyolite. Once you reach the salt flats in Badwater Basin, you’ll be standing on North America’s lowest point. Due to the extreme temperatures, it’s best to visit in the cooler seasons. 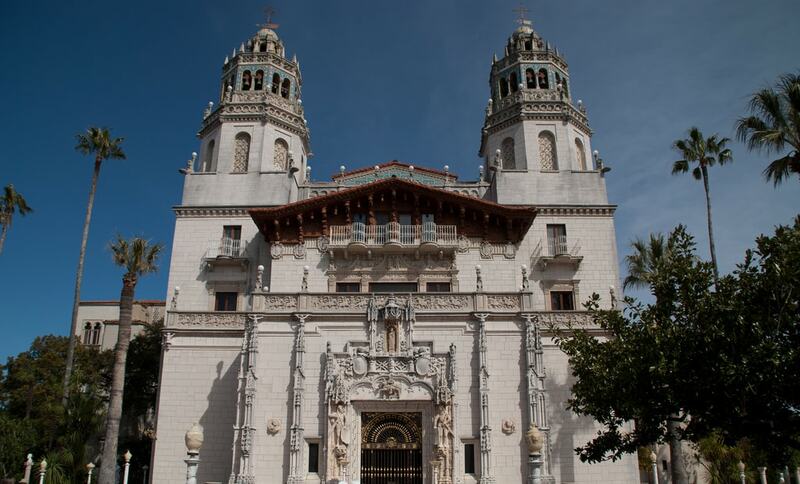 Hearst Castle in San Simeon is a National Historic Landmark and a fascinating must-see. The land started out as ranch, owned by George Hearst in 1865. His son, William Randolph Hearst, inherited the property and built the estate to showcase his immaculate art collection. The castle and grounds comprise 165 rooms, 123 acres of gardens, terraces, pools, and walkways. 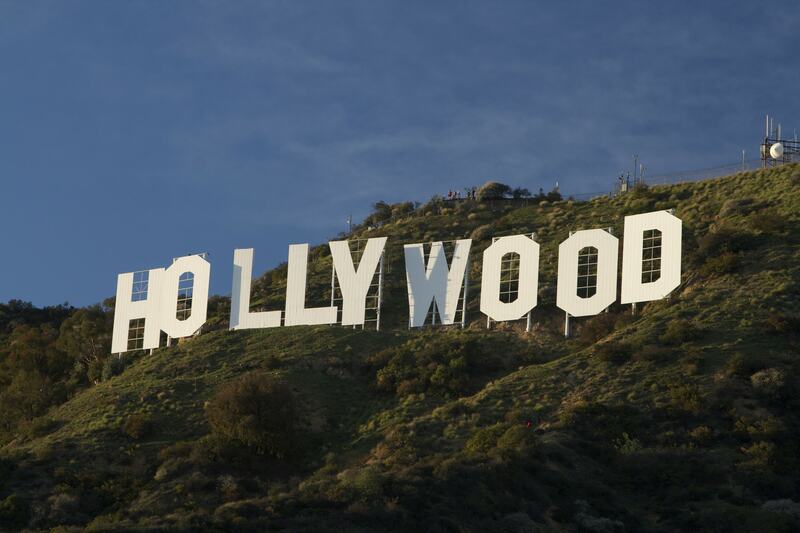 Although you can’t hike directly to the Hollywood Sign in Los Angeles, there is a legal trail that allows you to look out over the sign, which dates back to the 1920s when it was used as an advertisement for a real-estate venture. The sign originally read “Hollywoodland.” When the Great Depression hit, maintenance on the sign stopped, and eventually, the “land” part was taken down. 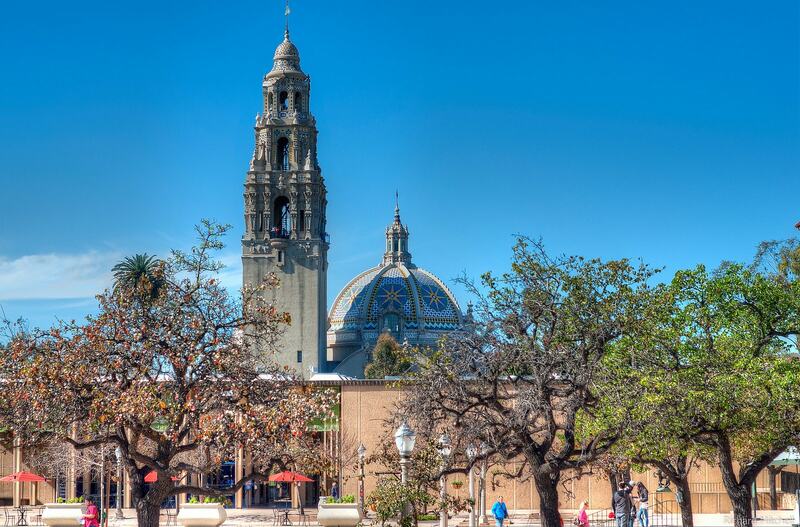 Balboa Park is where culture, science, and nature come together in a 1,200-acre space. There are gardens, walking paths, museums, and 17 theaters to explore and discover. It’s even home to the San Diego Zoo. At the Monterey Bay Aquarium, you can see otters, countless species of fish, octopus, jellyfish, and much more. 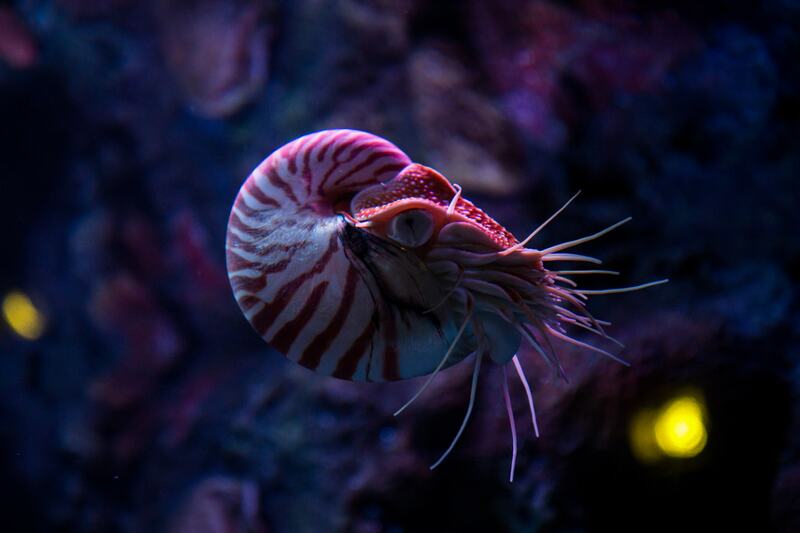 Learn about the many wonders of the ocean through various exhibits, which will appeal to people of all ages. The aquarium even has an in-house restaurant for when you work up an appetite. 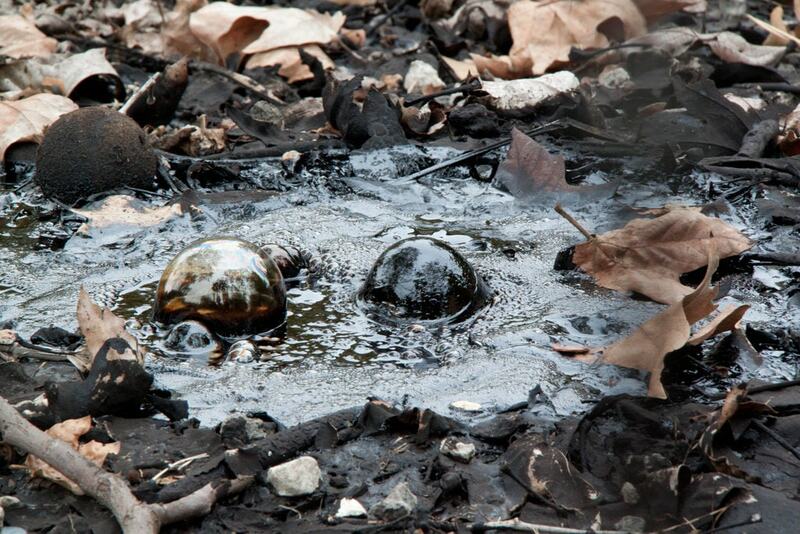 The La Brea Tar Pits, located in L.A., formed over thousands of years as the natural asphalt seeped up to the surface. There is also a museum that takes visitors through the whole story of what exactly is happening to the earth in this spot. If you time your visit right, you can even watch active digs. 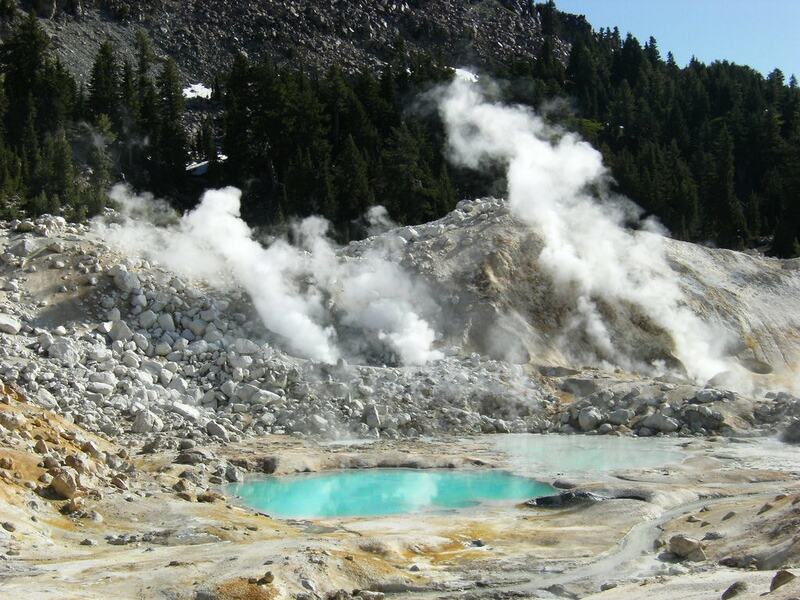 Located in Northern California, Lassen Volcanic National Park is home to acres of bubbling mud pots, gorgeous views, and lava rocks. Wander the numerous sulfur mines, mountain streams and lakes, along with over 150 miles (241 kilometers) of hiking trails. Of course, you can’t forget a stop at the Devastated Area, which is laden with lava rocks from the volcano’s last eruption. 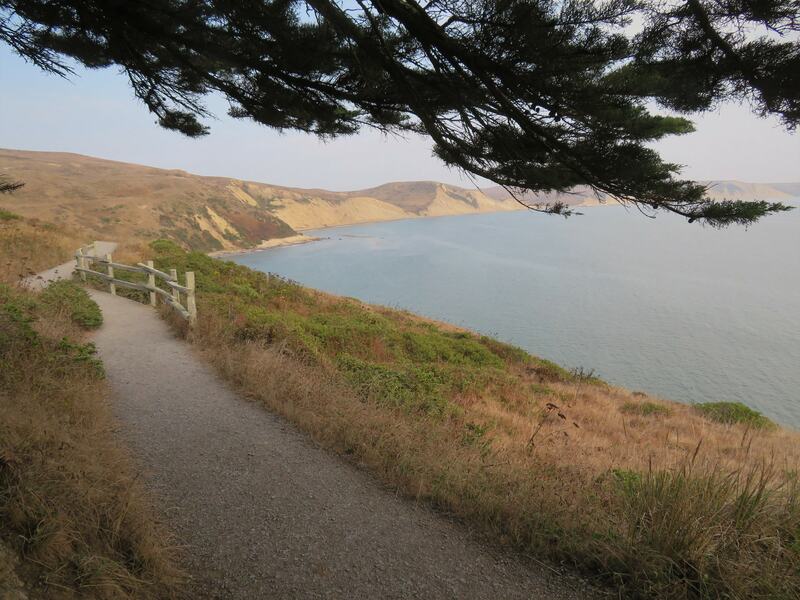 Sites throughout this Marin County coastline park include the beautiful cliffside Alamere Falls at Wildcat Beach, the Point Reyes Lighthouse, and extensive walking and hiking trails. And depending on when you visit, you might catch some of the most awe-inspiring glimpses of migrating gray whales. Hike up to nearby Mount Wittenberg for the most beautiful coastal views and photo ops. 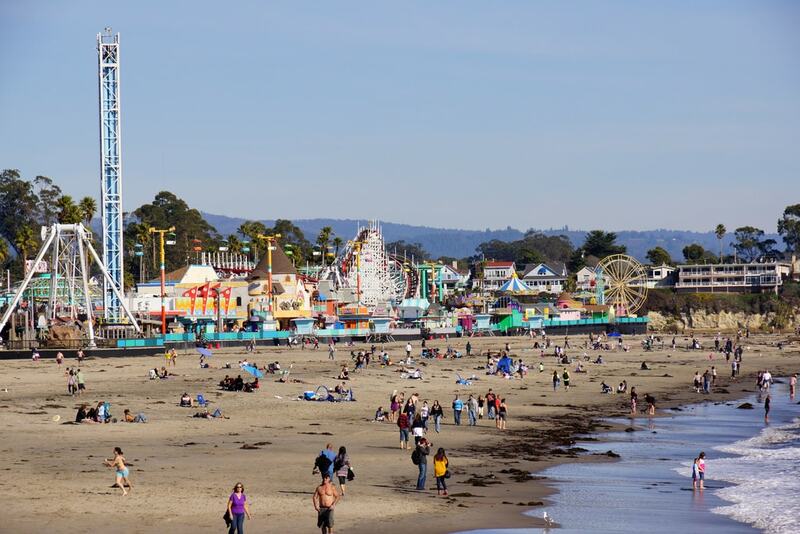 Enjoy the mile-long beach and boardwalk rides and games at the Santa Cruz Beach Boardwalk. Adults will feel like kids again, and children will have the time of their life. So if you’re visiting California with your family, make sure it is on your to-do list. There are a number of events that take place at the boardwalk, including movie nights on the beach, chili cook-offs, and concerts, to name a few. No trip to California would be complete without a stop at the famous Golden Gate Bridge. 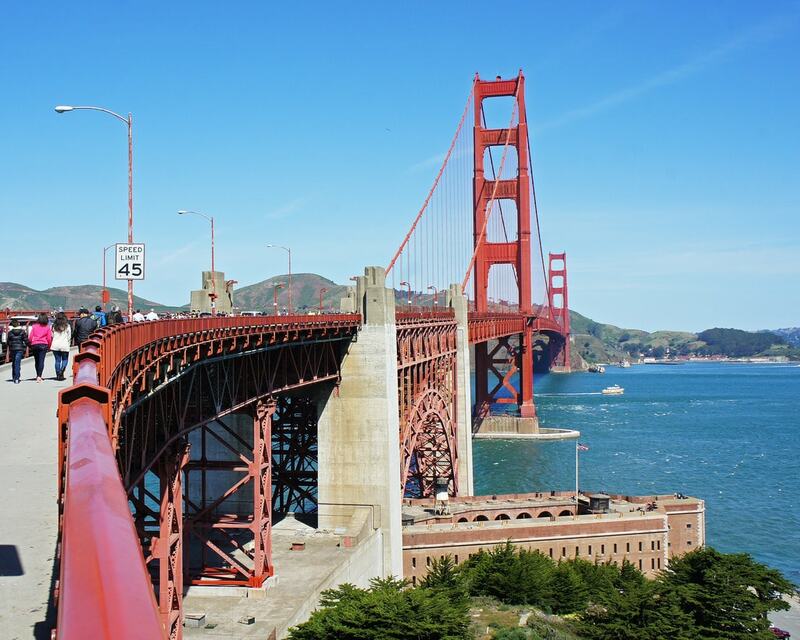 Constructed in 1933, the one-mile-wide Golden Gate is an international emblem. 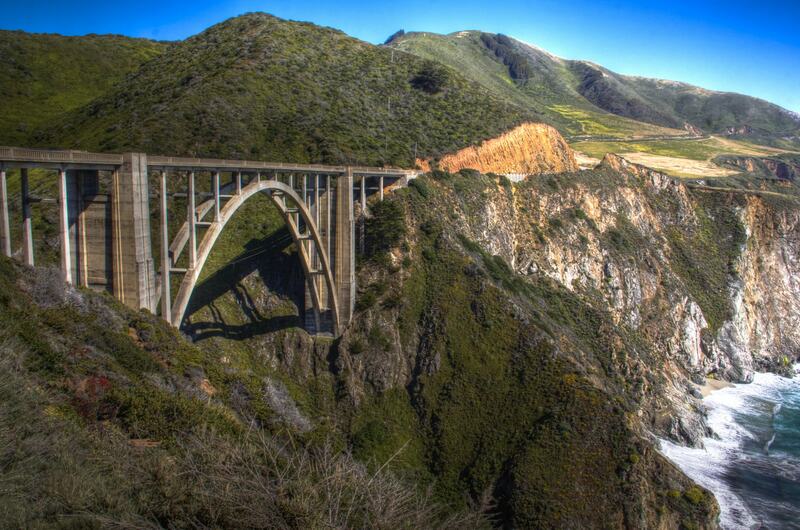 Drive across the bridge, or even walk or bike the almost 9,000 feet (2,743 meters) to take in the landmark and surrounding beauty. 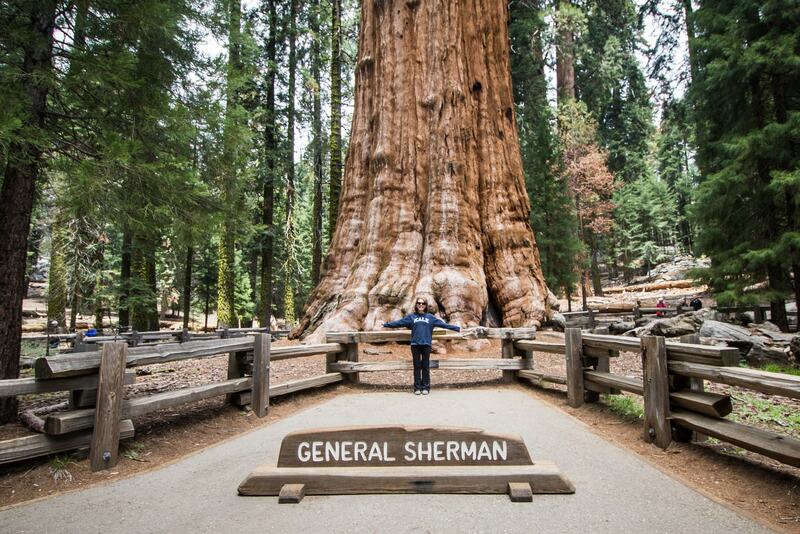 General Sherman is the name given to the largest known single stem tree on the planet. At 275 feet (83.8 meters) tall, General Sherman stands in none other than the Giant Forest in Sequoia National Park in Tulare County. It’s a bit of hike but nothing too strenuous; just lace up your shoes and leave your car in the designated parking lot. General Sherman’s sheer magnitude will leave anyone speechless. 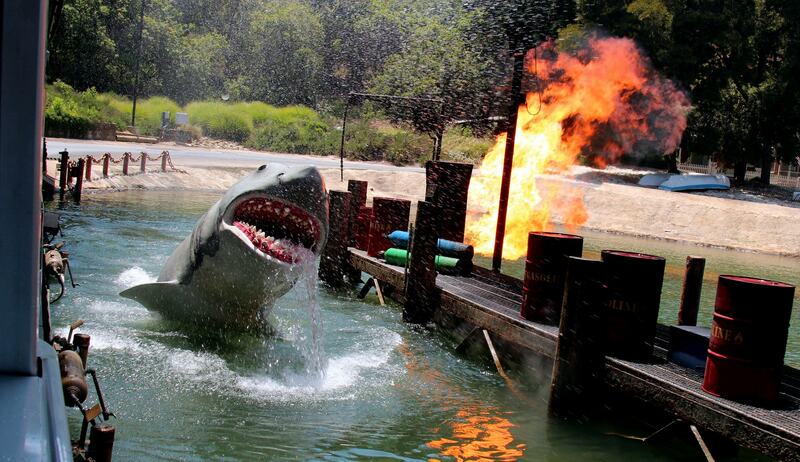 Not only was your favorite blockbuster probably filmed at Universal Studios Hollywood, but it’s an amusement park too! You can discover worlds that you’ve only been able to observe through a screen. Roller coasters, ride simulators, and an impressive amount of dining options flood this park as well. Real studio tours are also available. Big Sur is one of the most remarkable stretches of the California coast, with countless places to hike, camp, and picnic. Multiple overlooks will make you feel like you’ve just stepped into a postcard. This area is a low-populated part of the state, leaving more room for exploring and getting back to nature. 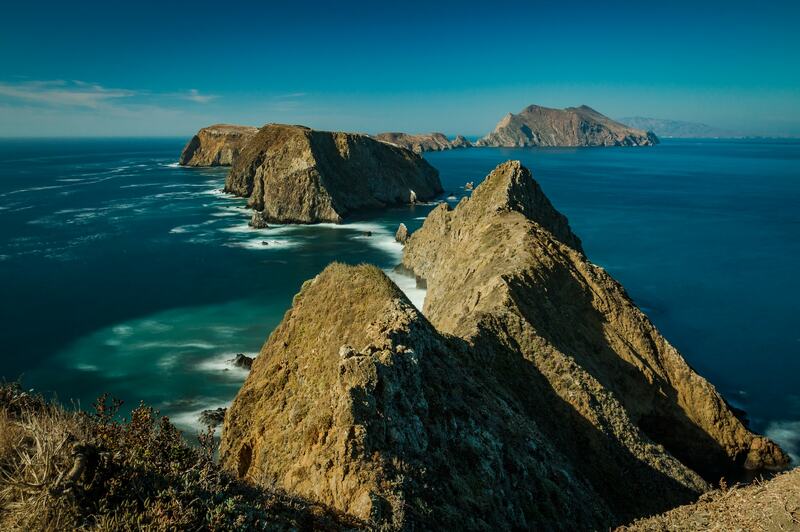 This national park comprises five individual islands off the coast of Southern California. These protected islands have truly undisturbed nature and wildlife. You can only get to the Channel Islands by private boat or guided park boats, which can be arranged at the mainland visitor centers in Ventura and Santa Barbara. You’ll find South Lake Tahoe and Emerald Bay high in the mountains. 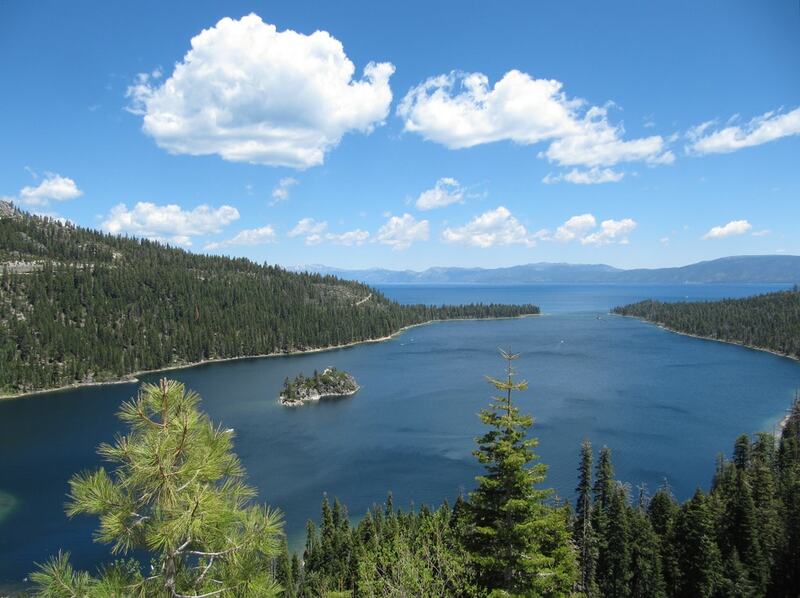 Mark Twain himself dubbed Emerald Bay “the fairest picture the whole earth affords.” And once you see this national landmark for yourself, you’ll see why. The water here is truly a tantalizing blue-green, just as the name suggests. Make your way to one of the clifftops for a picturesque scene of Fannette Island popping out of the water. 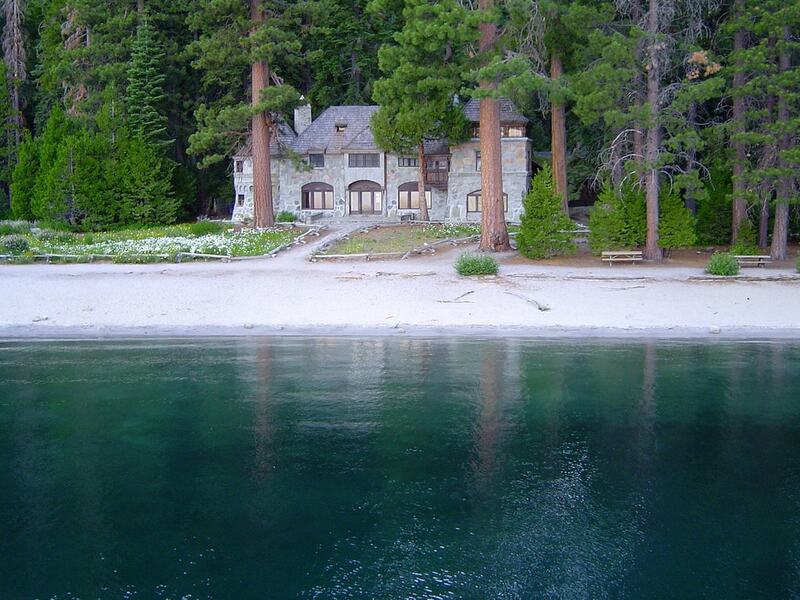 Also a South Lake Tahoe treasure, Vikingsholm is a castle-like architectural marvel. This lakeside “castle” has a history that goes all the way back to the late 1800s and is considered one of the finest examples of Scandinavian architecture. Tours are available from spring to late summer. 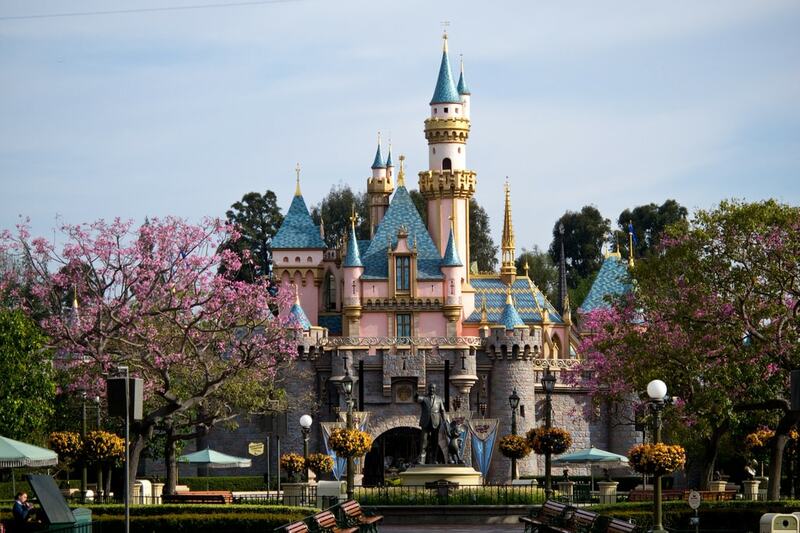 Bring your inner child back out at the one and only Disneyland, complete with themed areas, rides, and shows, all based on the inspirations of Walt Disney. It’s certainly not just for kids either. The park offers some pretty amazing fine dining and shopping. Its slogan of “The Happiest Place on Earth” isn’t far from the truth. 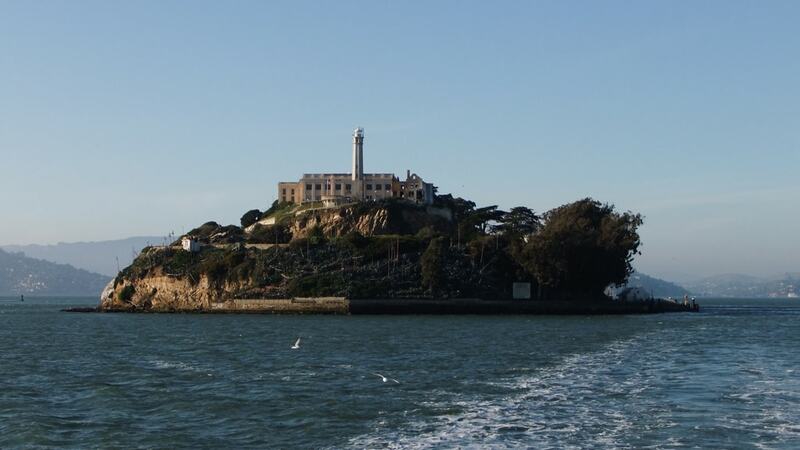 Jump into San Francisco’s crime history by taking a tour of Alcatraz Island. The Alcatraz prison opened in 1934 and housed some of the country’s most dangerous criminals of the time. The prison closed in 1963 due to its expensive maintenance. Today, tours of the prison take place daily. Get locked up in a real Alcatraz prison cell and catch some unique scenes of San Francisco. 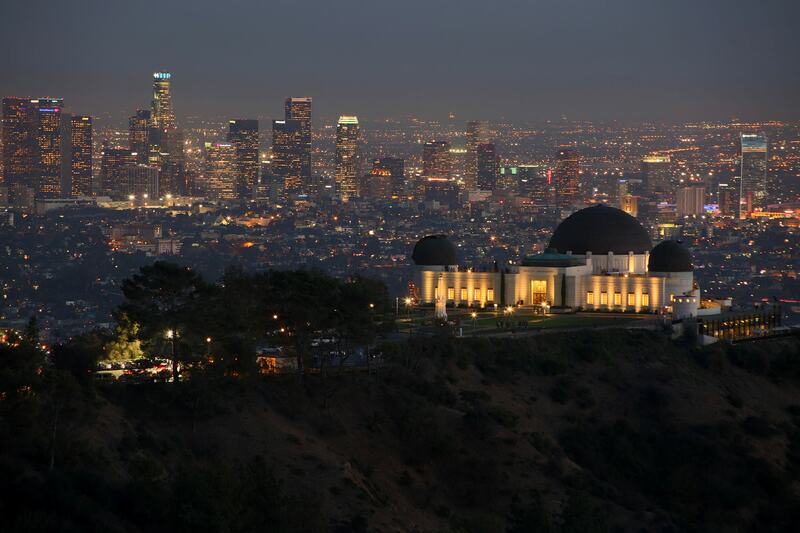 Experience the remarkable views of Los Angeles from the Griffith Observatory. Explore its exhibits and discover the stars at the planetarium. An on-site café is there to grab a bite to eat, making it easy and incredibly desirable to stay all day. Get there early to beat the crowds. 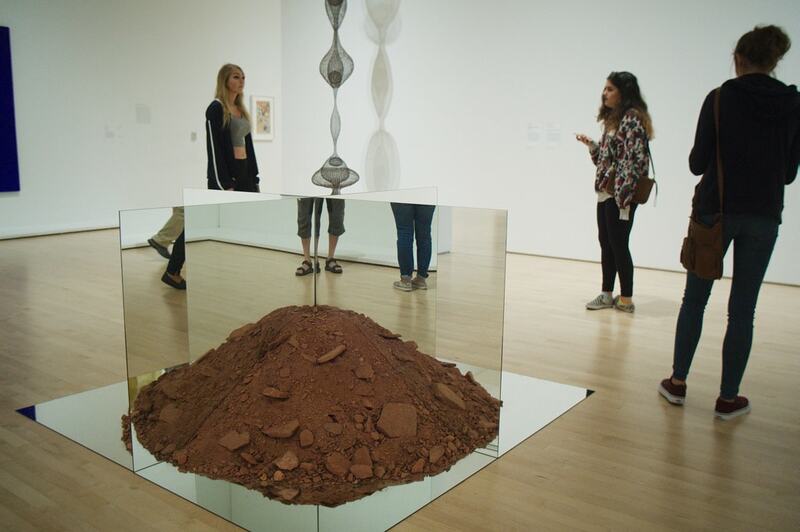 Take a moment, or a few, to appreciate the inspiring collection of modern and contemporary art at the SFMOMA. The wonderfully curated collection here is highly regarded on a global scale. Tours are available, or visitors can wander about on their own and try to make sense of the pieces and exhibits for themselves.